Having a location-independent job and traveling the world is the dream of many of us. No surprise that the digital nomad lifestyle is getting more and more popular. There are estimations that say that we are going to be one billion nomads by 2035. What a number! So it is definitely time for you to go out, learn and connect with like-minded people. A great way to do so is participating in specialized conferences or workshops. Check out the upcoming digital nomad events for 2019 and see if you can join any of them to network, gain knowledge and to get inspired. If you are looking for digital nomad programs where you can travel the world for a couple of weeks or months with fellow remote workers, check out the linked post. You will find all the dates, destinations and prices! Digital Nomad Events: Get Ready! Kick of the year with the 5th Digital Nomad Summit, one of the most popular digital nomad events out there. Hundreds of aspiring and seasoned location-independent professionals from around the world come together and enjoy four dasy jam-packed with knowledge and networking opportunities. You will get to hear a number of inspiring quality talks about successful business models, travel tips, productivity hacks and money making methods. The Coworking Unconference is more than just a conference. It’s an experience. If you want to find ways to grow your coworking space or are interested in the coworking industry in general, this is the place to be. You will get the chance to explore all kinds of industry questions with top international experts. Prepare yourself for high-quality workshops, keynotes and panels. On top of that, you can participate in post-conference excursions in Goa to find out what India has to offer. The Remote Working Summit brings together more than 150 leaders from many different industries, like health care, finance, travel, media or education. Speakers of Fortune 1000 companies will share their challenges, strategies and successes with remote work. Case studies, panel discussions and breakout sessions will deal with work at home best practices, innovations in remote work and insights of the future of work. The Remote Work Summit might be the largest online summit this year. More than 14 industry experts talk about remote work in general, best practices for distributed teams, building a remote culture, remote job interviews and so much more. Since this event is entirely online, you can join from the comfort of your home. Definitely, something you shouldn’t miss! The Running Remote Conference is perfect for everyone who is running a remote team or planning on starting one. You will get practical advice from founders, leaders and project managers about successfully building and managing distributed teams. Learn actionable strategies and tactics that will help you grow your remote team and shape the future of work. 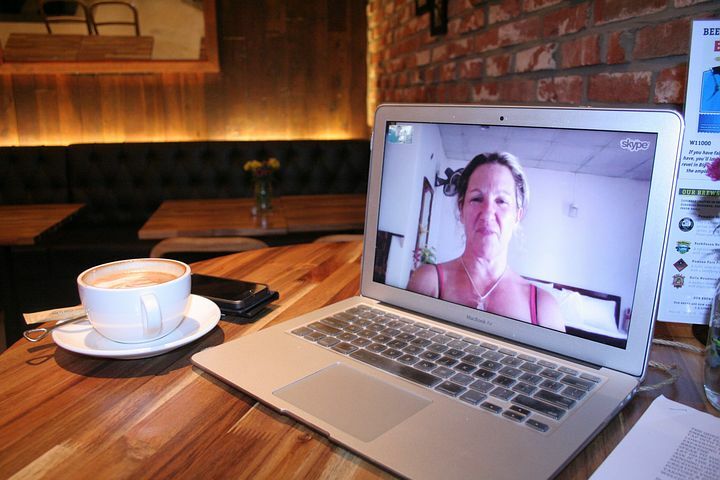 The focus of the Remote Leadership Summit is to tackle some of the biggest challenges of remote work, e.g. trust, leadership, collaboration, or team building. Participating remote leaders are exposed to useful resources and can establish a professional network. This is an invitation-based event, organized by Rebel + Connect. Since space is limited you should apply soon if interested. 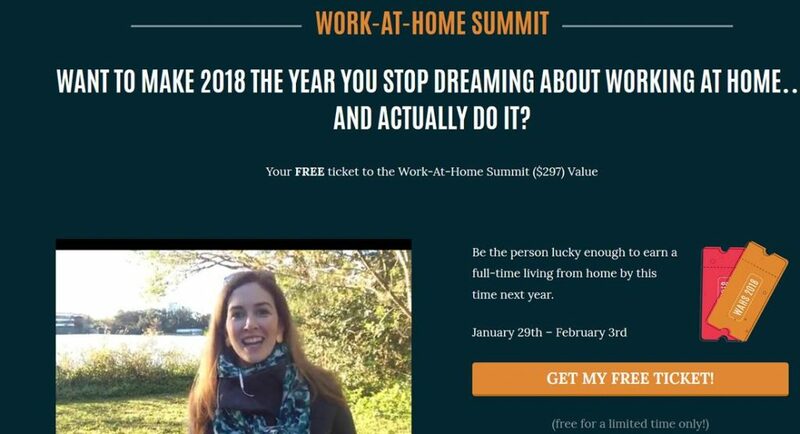 The Virtual Working Summit is one of the few digital nomad events where you don’t even have to leave your house to attend – it’s all online! During several days you will hear audio interviews with inspiring virtual leaders and you also get the chance to connect and interact with other participants. The event welcomes everyone who works with clients remotely, teleworkers, or people who manage projects or teams across several countries. This is one of 7 conferences in 7 years on 7 continents. 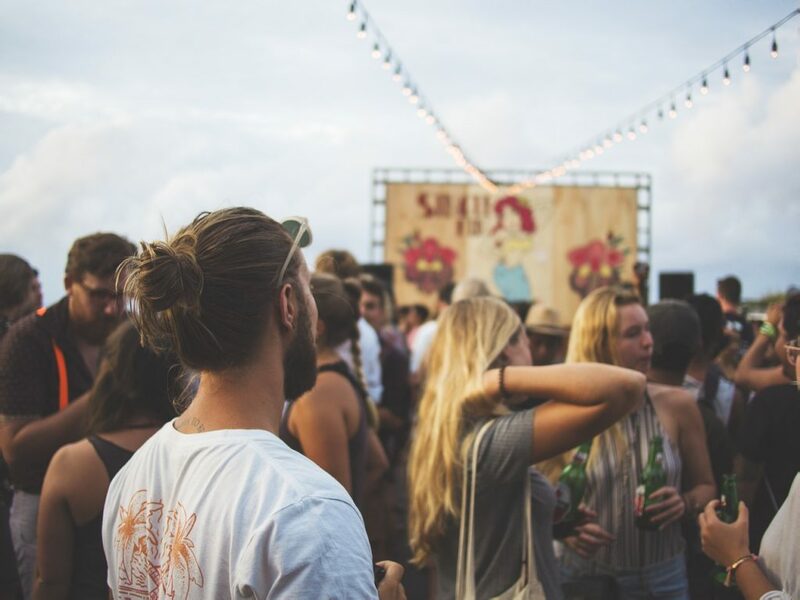 It all started 2015 and today the 7in7 is already one of the most popular digital nomad events. The aim is to shape the future of location-independence and to create a truly location-independent life, anything from nomad dating to having kids on the road to building a remote team. 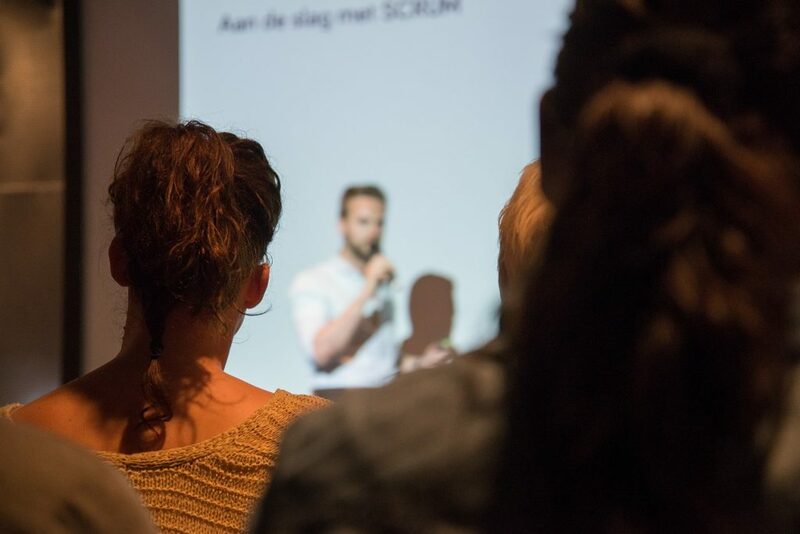 Every experienced digital nomad is invited to listen to influential speakers, such as CEOs or entrepreneurs, while they share their knowledge. Participate in workshops, breakouts, Q&A sessions, meetups, or even volunteer in local activities. Nomad City is another fantastic yearly event that focuses on location-independent entrepreneurs, distributed companies and remote work in general. You will get to enjoy many amazing keynote talks of industry leaders and can attend workshops to learn more about remote work as a company or freelancer. As if that is not enough, you also get access to amazing content until the next Nomad City event. 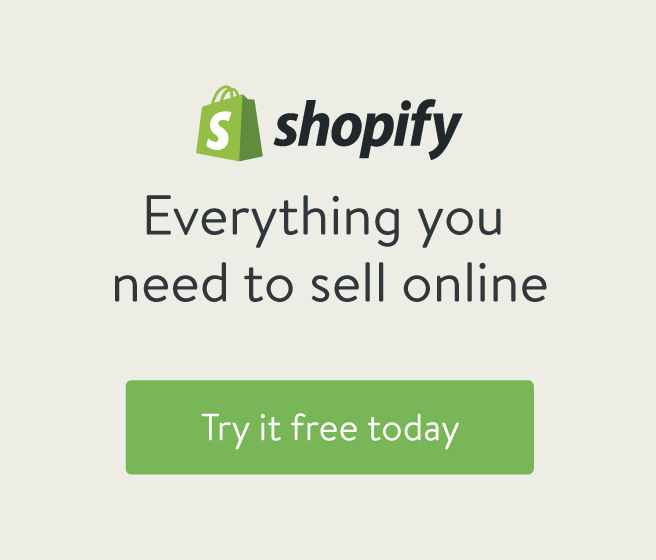 The Work-At-Home Summit is an online event that brings together more than 40 highly successful and reputed work-from-home professionals, e.g. Michelle Gardner of Making Sense of Cents. Learn things like how to land your first client, how to get paid, how to handle taxes, how to become and expert in your field and much more. In addition to the free ticket you will also get the Work-At-Home Truth Bombs eBook. Definitely one of the biggest digital nomad events worldwide: the DNX Digital Nomad Conference. 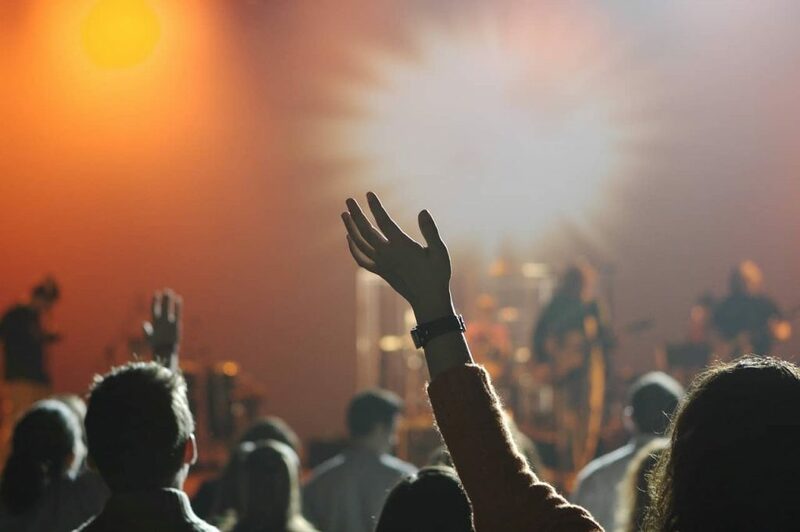 More than 800 like-minded nomads come together to listen to 10 top keynote speakers, participate in 20 workshops and masterminds and enjoy inspiring talks about the lifestyle. 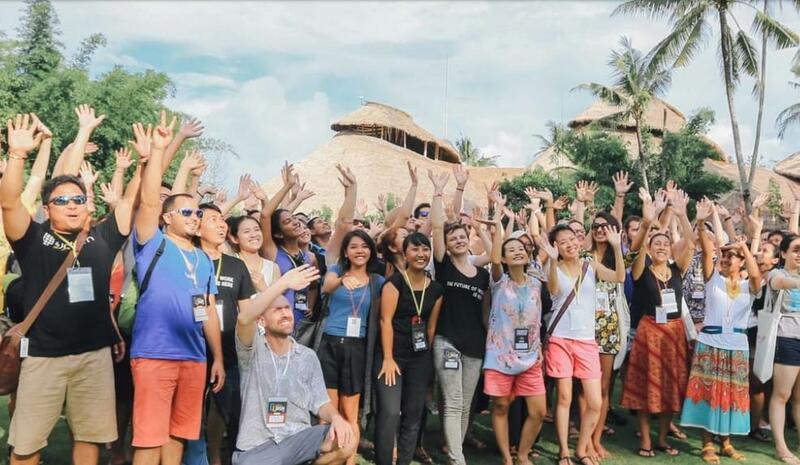 Feel the energizing and very unique vibe during the weekend while network with fellow nomads and learn essential business know-how. This weekend will boost your motivation to the maximum! Definitely an event you won’t forget any time soon. The Freedom X Fest is an outdoor festival on the location-independent movement. It brings together some of the top leaders of this lifestyle – entrepreneurs and all kinds of creative thinkers. Topics range from remote work, to digital nomadism, to global schooling, personal development, entrepreneurship, coworking, distributed companies and many more. And since it’s an outdoor festival, you also get to enjoy activities such as hiking, rockclimbing, volleyball, yoga, meditation, canyoning, and live music. Perfect for everyone who is looking for more than just a conference. If you are interesting in retreats or programs for digital nomads, check out he linked article with some of the most popular ones! As you can see, there is quite a bit going on in 2019. But which one to choose? After all, some of them are not exactly cheap and you want to invest your money well. Check out their websites and have a look around. Which topics are you most interested in and what vibe are you looking for? Maybe have a look at some YouTube videos, too, to get a better impression. Do you know any other events, like conferences or workshops, in 2019 that would be great for digital nomads? Or are you organizing a major event and want me to list it in the article, too? Let me know in the comment section below! Note: I will update this page whenever I come across another great digital nomad event for the year. So bookmark it and check it regularly! I Am An Introvert: Can I Live A Digital Nomad Life? I want to invite all digital nomads in Chiang Mai. We have a beautiful city. We have good internet. Yes, we have certain specifics of living in the city. For example, in the spring in a very strong smog. But at this time you can go to rest on the sea. We have very easy to move around the city on your transport. For example, you can rent a motorcycle in Chiang Mai. We have very tasty and very healthy food in Chiang Mai. We have 365 sunny days a year. Very easy to get a visa. Come to visit us – we will be very happy. Hi! Great list you’re having here, any chances you could add one more event to your list ? It’s about becoming a master in public speaking and creating your own talk, presentation or pitch. Event’s name – Speakers Lab retreat and it’s taking place in Fuerteventura. Thanks a lot for your comment, Lesya! Sounds like a great event! I will definitely add it to the list soon. Hope you have a great time! Awesome list of conferences! We also have an awesome event coming up in August 2018 at the Spanish Pyrenees, the first outdoor festival on Location Independence, <a href="https://freedomxfest.com/ref/46/&quot;)FreedomXFest. Hi Marcela, thanks for reaching out! Please drop me a message via my contact page to talk about collaborations. Thanks!